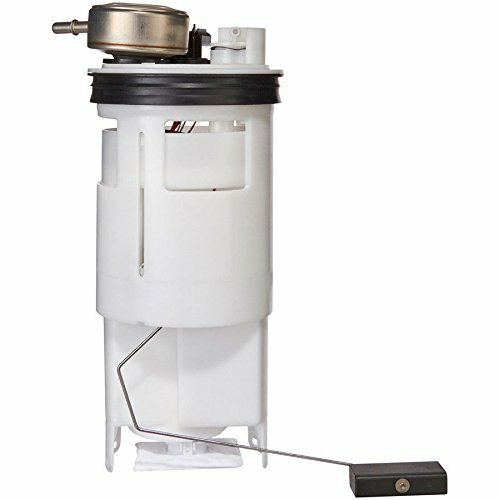 As a leading OE supplier to the automotive industry, Delphi holds more than 30 OE-proprietary innovations and 150 patents in fuel module and pump design. 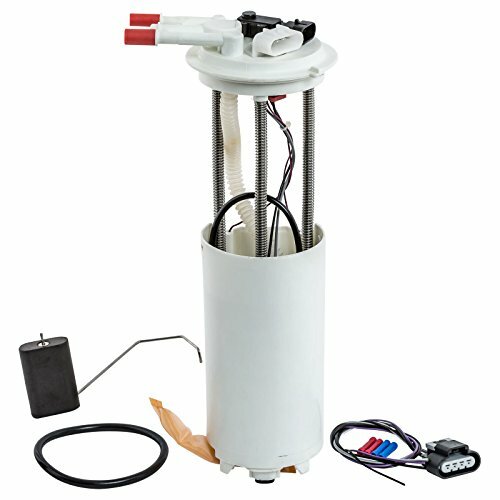 As a result, our fuel pumps restore fast-pressure performance and system integrity to provide better pumping through less energy. 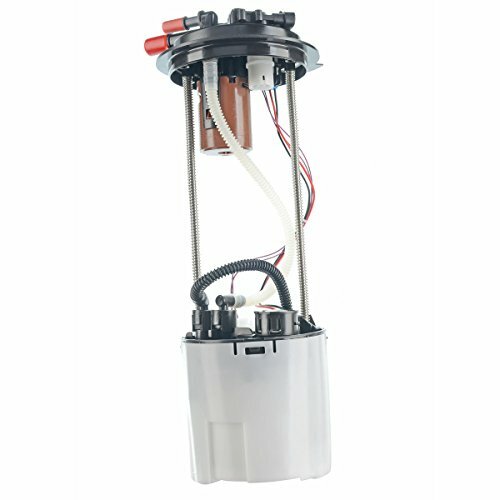 Delphi fuel pumps feature internal springs for increased durability and enhanced stability, while a lower amperage draw places less load on a vehicle’s electrical system. 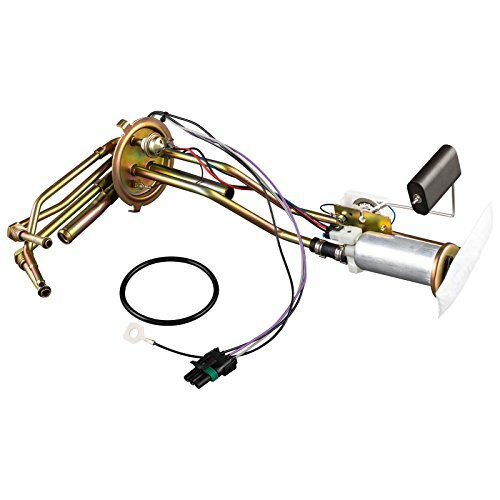 Our fuel pumps include a large volume reservoir to better handle low-fuel situations and vehicle cornering, as well as fuel-level, gold-filled sensors for improved corrosion resistance. 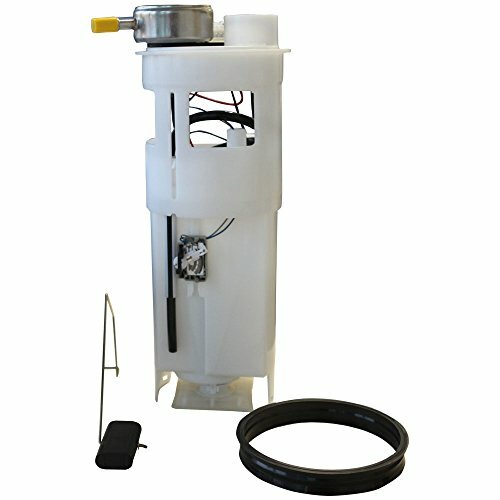 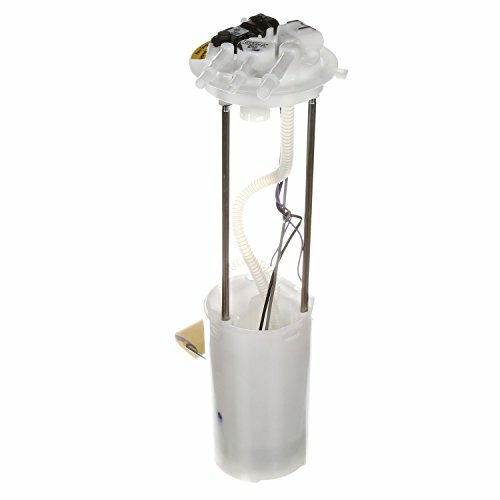 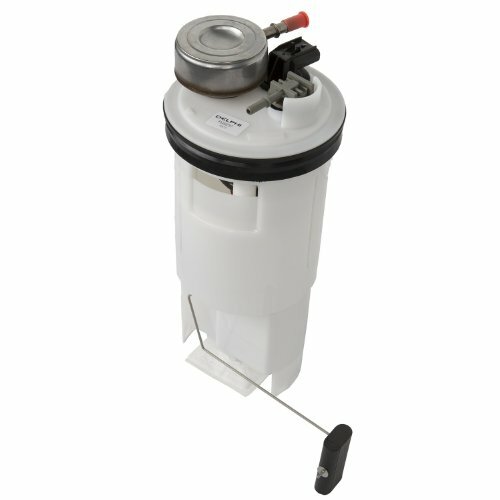 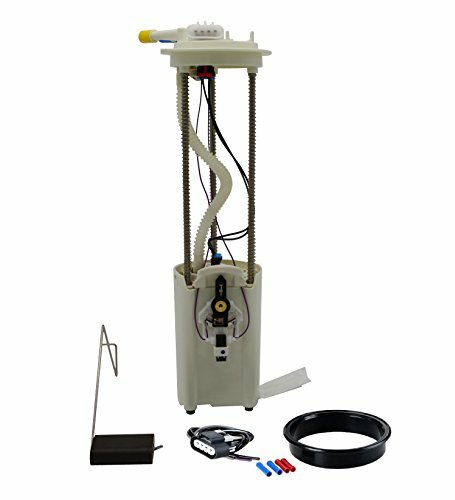 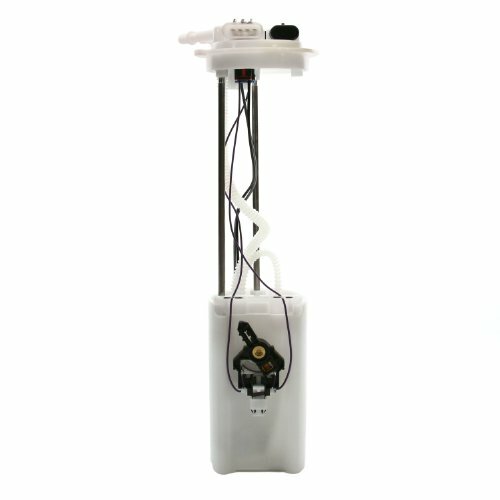 Other benefits of our fuel pumps include consistent pump flow, an enhanced filtration system for longer pump life and an OE-service body harness and connector for superior performance, durability and ease of installation. 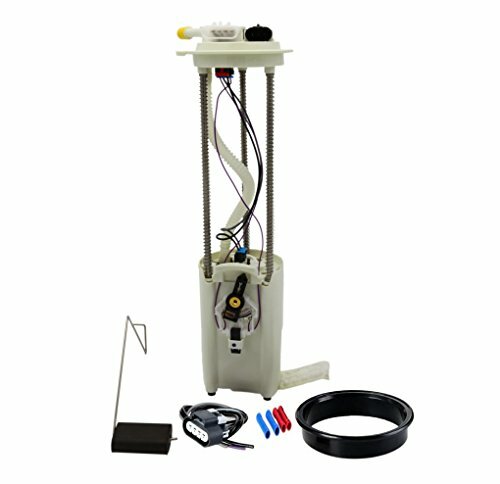 Built to OE specifications. 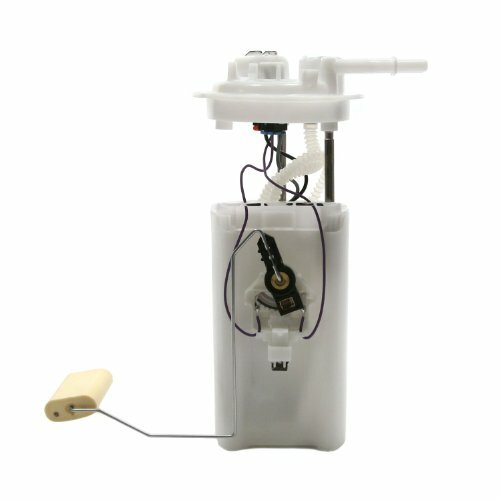 Ensures highest quality; Exact fit original equipment replacements means easy installation; All pumps are functionally tested for correct operation which improves pump reliability; Consistent pressure at all operating temperatures results in quick start-ups. 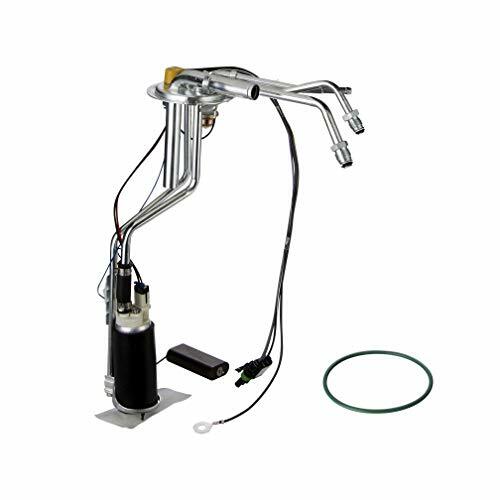 Delphi Fuel Modules are designed to deliver an immediate, uninterrupted flow of fuel to the engine's fuel rail and injectors at the specified system pressure, and operate more efficiently. 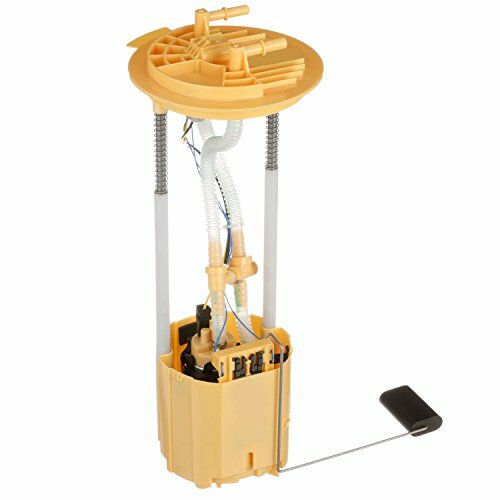 Additionally, where required, our fuel modules include integrated fuel level sensing components that deliver an accurate reading of the fuel level in the tank to the fuel gauge. 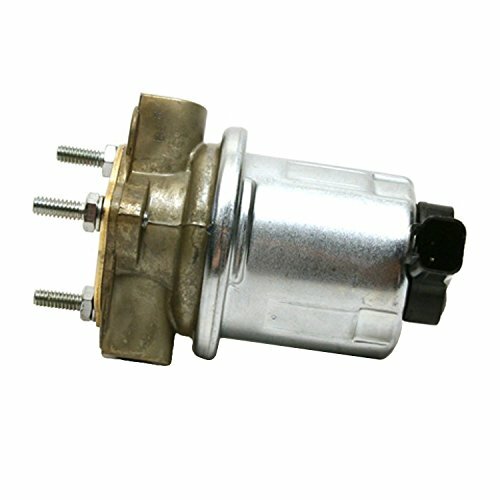 Fuel modules also typically include a fuel vapor pressure sensor that detects any leaks in the fuel tank or associated evaporative emissions components.